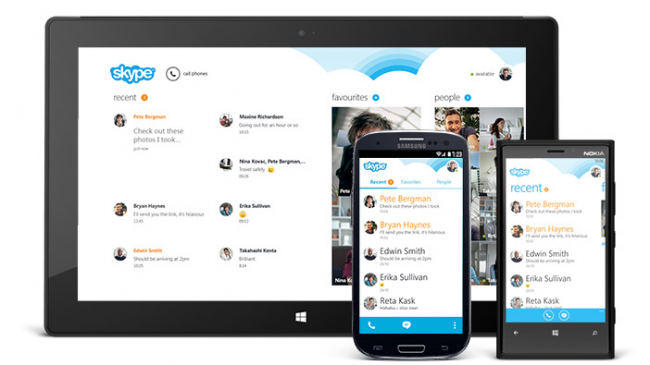 It’s a new month and to celebrate, Skype is launching a brand new Android app. After finally hitting a huge 100M download milestone, we are greeted with Skype version 4.0. Inside the app, there is a fancy new user interface, based on recent conversations more so than your contacts list. When you open the app, you now see lists of recent messages, allowing you to quickly start back up with chatting. Record life’s everyday moments and share them with the people who matter most, with free and unlimited video messaging over Skype. A unified look on multiple platforms is something a lot of companies could benefit from. Good work, Skype.